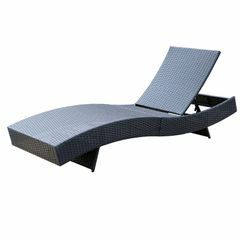 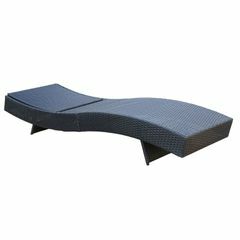 Summer is yours for the taking with Milano Outdoor’s adjustable Sun Lounge! 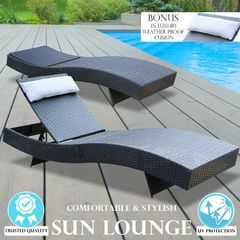 Moulded to put you into the perfect position for soaking up the summer rays, this Sun Lounge will give you a holiday at home. 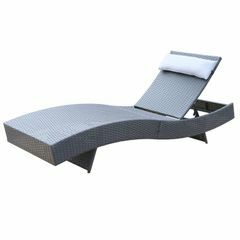 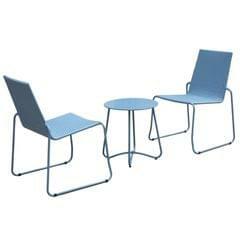 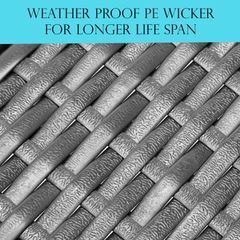 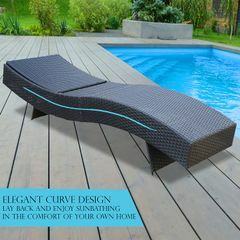 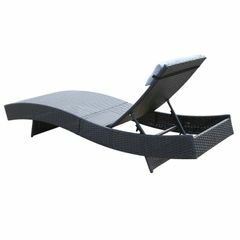 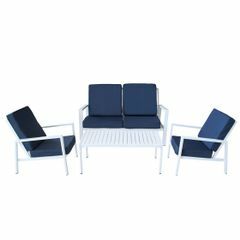 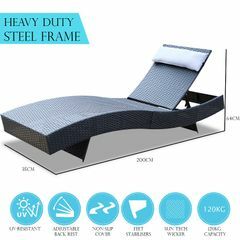 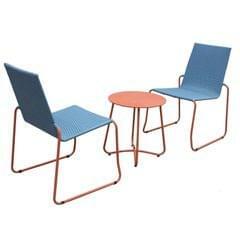 Made from all-weather rattan and cushioned with waterproof polyester, there’s nothing you need to do but enjoy it!